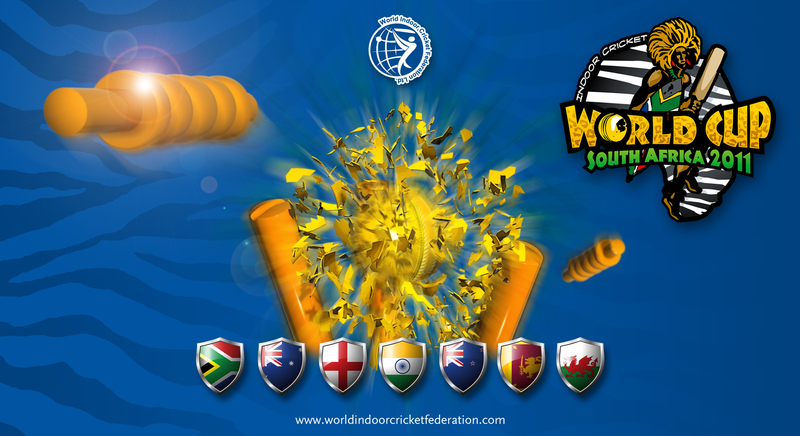 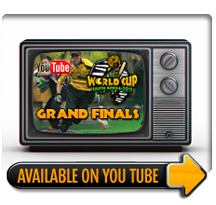 "THE BEST RATED INDOOR CRICKET WORLD CUP EVER! 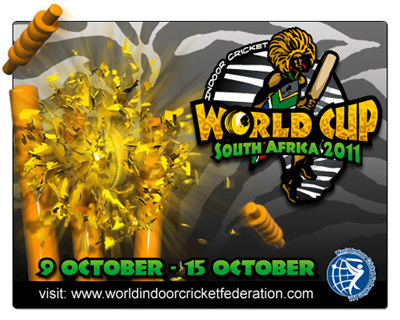 Fourways Arena was proud host of the Indoor Cricket World Cup 2011 played from the 9th October to the 15th October 2011. Coverage of this tournament will be on Supersport in the shape of a highlights package. You will also be able to follow the results on our website. 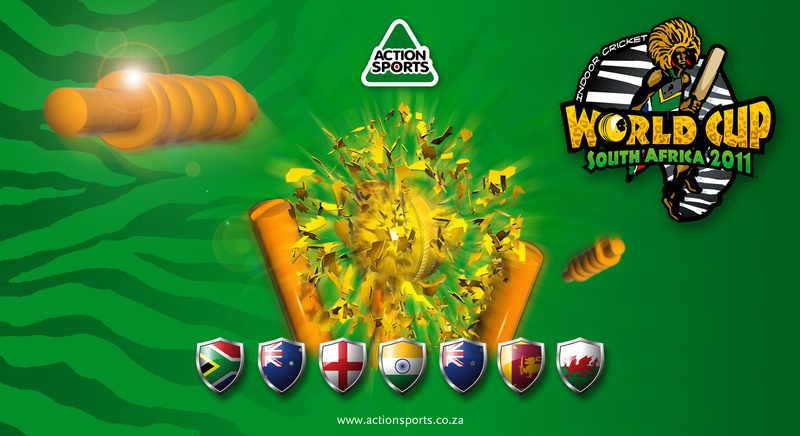 We would like to thank all the teams from Australia, New Zealand, India, Wales, England and Sri Lanka	for	making	this	the	toughest	and action packed world	cup to date! 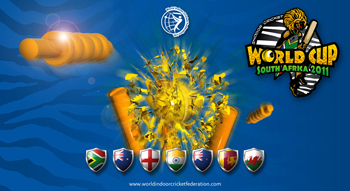 WELL DONE TO EVERYONE THAT MADE THIS TOURNAMENT THE BEST RATED INDOOR CRICKET WORLD CUP EVER! View some of the awesome action of the W.I.C.F. 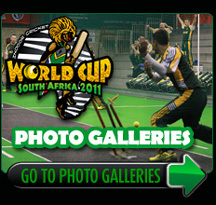 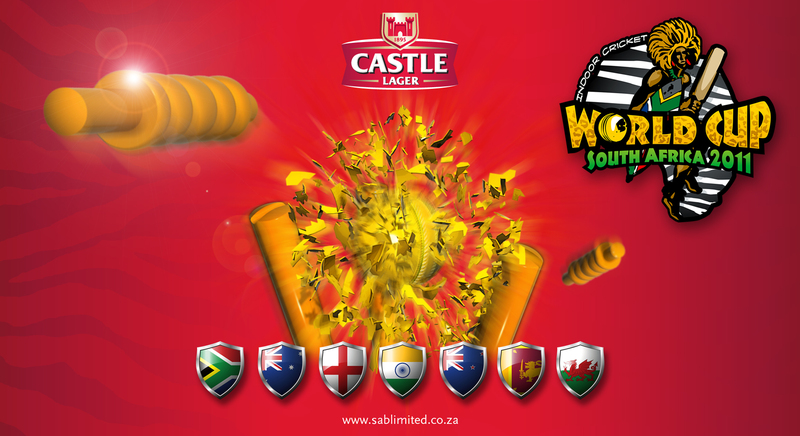 Indoor Cricket World Cup South Africa 2011 Tournament.